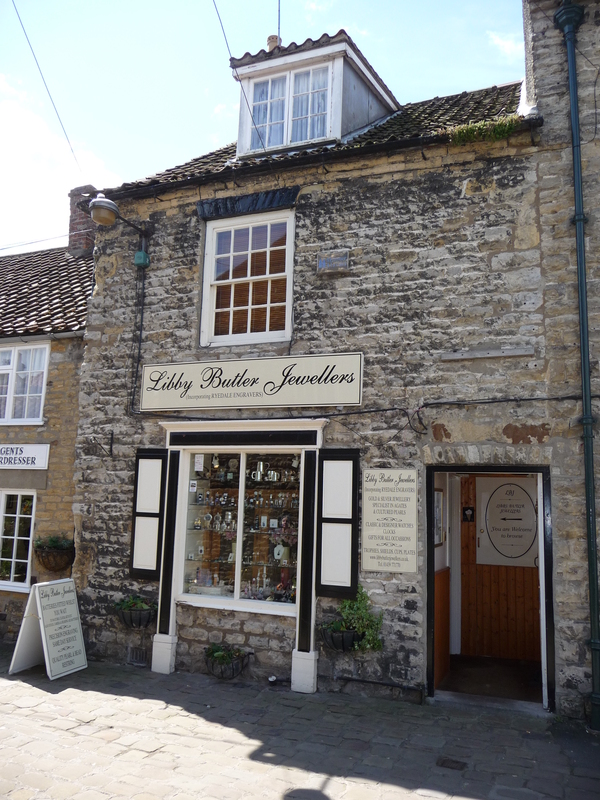 If you are a regular customer to our Helmsley jewellers or new to shopping with us, you are sure to find something you love, because we have a wide range of styles for everyone from traditional to contemporary, whether you are shopping on a budget or blowing the budget! We also offer a range of services including pearl re-stringing & jewellery repairs, engraving, & made-to-order wedding rings with our partners. Advice is always gladly given, and we like to talk jewellery & watches as much as we love to sell them! You will always find something new and different here, we choose all our jewellery & watches personally from the makers or designers both in the UK and internationally, with a focus on quality & design, and firmly believe that jewellery needs to be practical & affordable as well as beautiful. If you don’t see what you like on the website, please contact us to ask – the online shop is just a small flavour of what we offer, and we can often source special items for you if we don’t have them in stock.